We reach out to college students, specifically internationals, studying at San Jose State University and Stanford University. Many of these students are at the top of their class academically, yet spiritually they are found wanting. We strive to share Jesus with them by meeting their practical and social needs, as well as host a weekly dinner on Thursdays so students can talk about spiritual topics in a safe environment. We need volunteers who can do things like cook meals, drive students to monthly events, and host students occasionally in their home. House of Grace and Heritage Home are places of rest, recovery, and restoration for women. Heritage Home focuses on helping pregnant women who need a safe place to recover. We have been blessed to help these women live a clean, healthy, and sober life in Jesus. We help City Team provide hot meals, safe shelter, clean clothing, and the Gospel to men who are struggling with drugs and alcohol on the streets. Cityteam Oakland Rescue Services covers a wide spectrum of ministries under one umbrella. They run an emergency shelter which currently provides beds for 32 men each night. Our kitchen at CityTeam Oakland serves 10,000 meals a month to anyone who is hungry and also, our outreach in the Downtown Oakland/ West Oakland area provides sack lunches, blankets, socks, personal toiletry kits and coats to individuals who live on the streets in our area. As the need in Oakland grows, we want to grow with it. We support young adults with disabilities who long for friendships, purpose, independence, and a way to contribute to their communities through work and volunteering. We have adopted our neighborhood school Willow Glen Elementary where we spend two hours a week loving kids, parents, and school staff. Join us on Tuesdays from 1-3PM at Willow Glen Elementary School. In the summer, we work together as a church to offer a sports camp to all children in our community. We come alongside women and their unborn children with compassion and care. We volunteer at Sacred Heart Community Service usually on the second Saturday of each month from 9 AM-12 PM (depending on Sacred Heart's availability). As a church family, we are engaged with a wide variety of ministry needs and efforts. Some are effective, well established ministry organizations, others arise as a result of unexpected needs, e.g., the recent NorCal Fires, and the San Jose flood of a couple of years ago. It is our delight and privilege to enter into these needs and ministries on a regular basis, and we invite you to join us. Each month, the WGBC staff collectively selects a ministry effort we believe worthy of your financial support, and designate 10% of the 3rd Sunday offering that month to the ministry. We will alert you to each designated ministry for this special gift at least a week in advance. 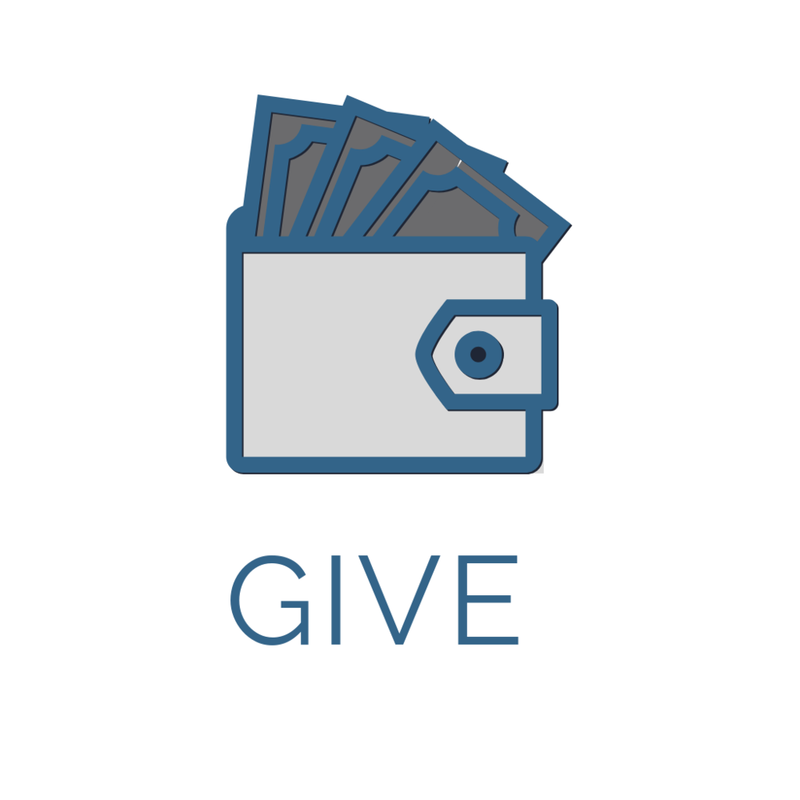 This financial gift carries on a long time Dwell / WG Baptist tradition, and is a great way to engage with our community in an ongoing and practical way.